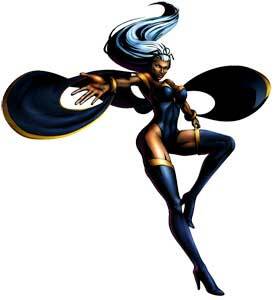 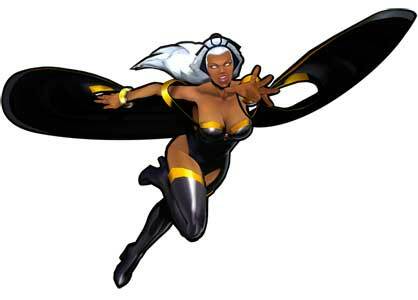 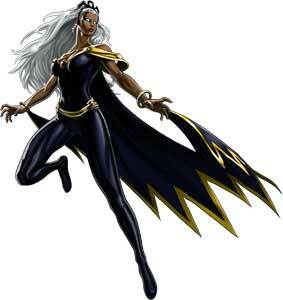 Storm is one of Marvel’s many superheroines and X-Men characters that made it into video games. 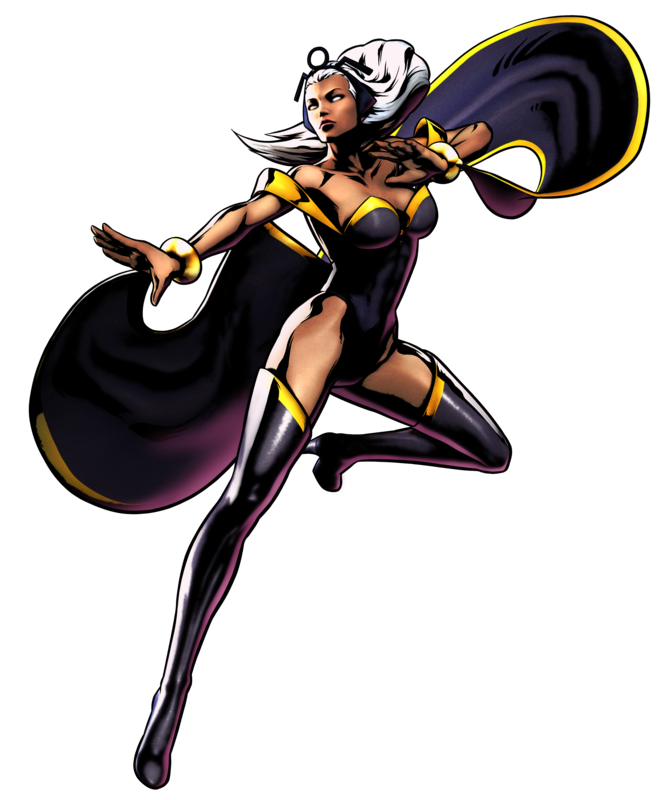 Her comic debut was in “Giant- Size X-Men #1” in May 1975, her first appearance in a video game was as one of the playable characters in Konami’s X-Men (1992) arcade beat’em up that was eventually ported to the digital distribution channels PSN and XBL on the PS3 and the Xbox 360 in 2010. 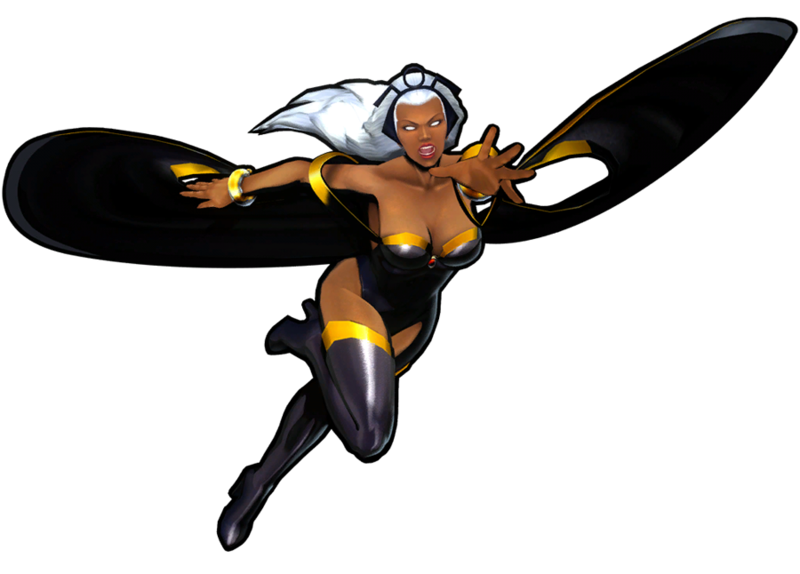 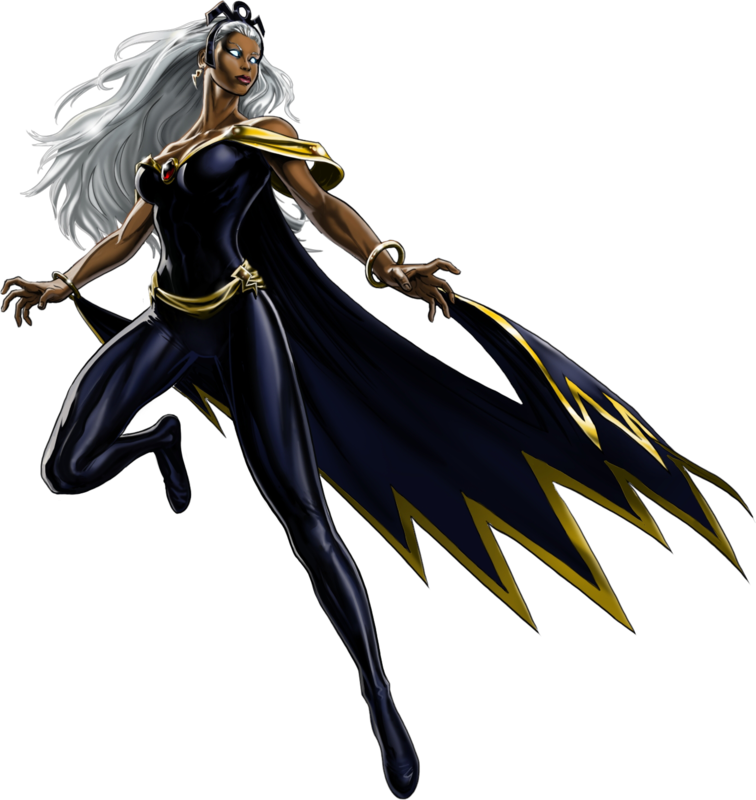 Storm never got her own video game but is a playable character in almost all Marvel fighting games ranging from Capcom’s X-Men Children of the Atom (1994) and EA’s Marvel Nemesis: Rise of the Imperfects (2005) among many others. 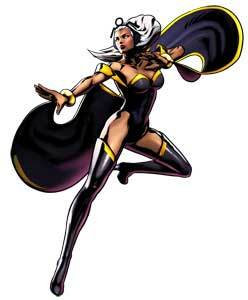 She is also playable in the majority of the other X-Men themed games and makes appearances in a couple other Marvel video games as well.